My form also is not working and my "Sender E-mail" is already as noreply@jotform.com. Please click in "FALE CONOSCO"
Since you are using the guest account, we can't check your form's and notification details. 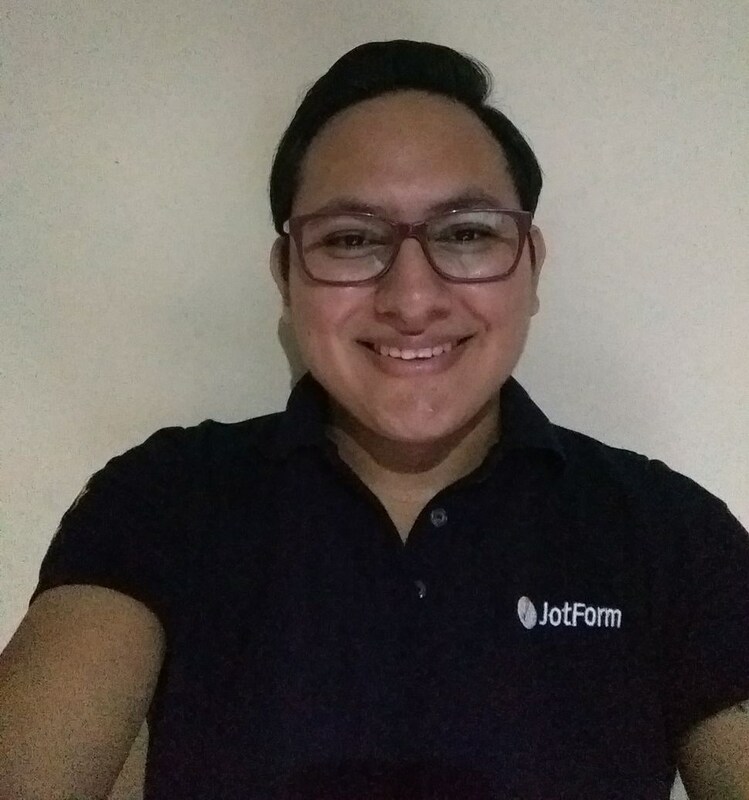 Please, sign up to JotForm while your guest account is opened. This will transfer the current form into your new account. After that operation, please give your new account's username, so we can test and check your settings. I'm waiting for your reply. I checked the form's "Notification" and found that the email address "gabriel@somosmetricos.com" has jumped in bounce list, so that's way you have stopped to receive email from your form. Now, I fixed the issue, you can test your email address by submitting your form. Also, please don't forget to let us know about its final state.